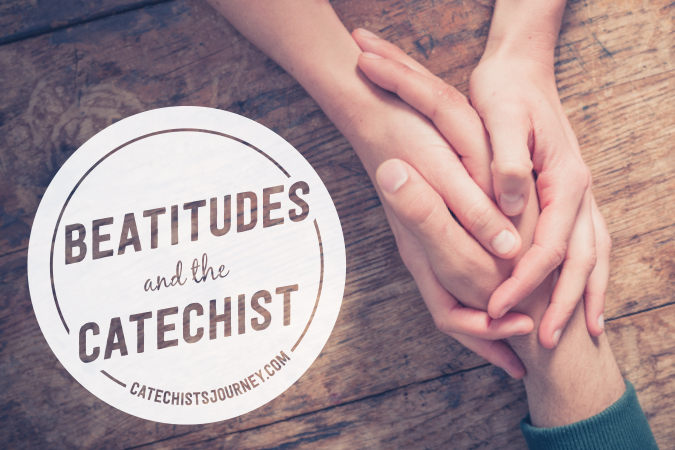 This is the fifth article in a series exploring the Beatitudes as they relate to being a catechist. Happy are the catechists who support, comfort, and guide young people, for they will witness God’s unfailing love. “God’s love for us is so great,” Pope Francis reminds us in The Church of Mercy. “It is an unfailing love, one that always takes us by the hand and supports us, lifts us up, and leads us on.” A recent experience helped me understand how I can help the young people in my class experience this kind of love, making my classroom into a miniature church of mercy. I didn’t know how to answer that question—I could imagine myself feeling a wide range of emotions, depending on the exact nature of his act. Support—I didn’t support his actions, nor did I try to minimize his offense. He had made a bad choice, and now he had to face the consequences of his actions. However, we are beloved children of God, and nothing can change that. I reminded the young man that our actions have consequences. When we do something wrong, we have a responsibility to make things right when we can. And we would all support him as he worked to make things right. Comfort—After explaining what had happened, the young man felt relieved. While I might have been disappointed in his bad choice, I would have been more disappointed in myself if he didn’t feel like he could share what had been bothering him. My place is not to judge; my place is to do what I can to foster healing. By allowing this young man the opportunity to share what was on his mind without fear of judgment, I was able to make the space where he could find healing. Guidance—“What did you learn?” I asked the young man after he had finished sharing his story. I explained that our mistakes and so-called failures can become moments of grace when we take the time to learn from them. We spent some time talking about what he might do differently in the future. We also talked about people who might help him learn how to make better decisions in the future. I shared how the Daily Examen and the lives of the saints help me make good choices (and point out my tendencies to make bad choices). At the end of our conversation, I suggested to the young man that he might want to take advantage of the Sacrament of Reconciliation. In this sacrament God offers us his loving support—God does not see our bad deeds; he only sees beloved children. God comforts us by healing our troubled consciences, and he guides us to live lives that are directed to serve his greater glory. God supports us, comforts us, and guides us. When we can support, comfort, and guide the young people in our classrooms, we are being merciful, just as our Father in Heaven is merciful. And when we can practice this mercy, we will witness God’s love. 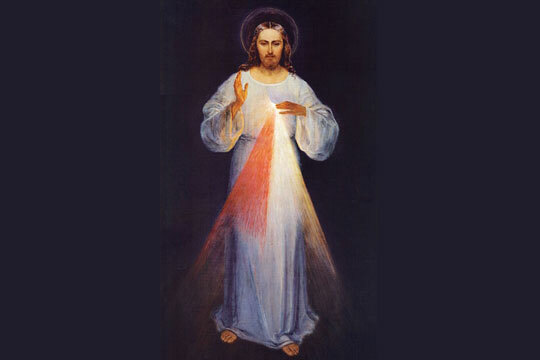 How do you practice mercy in your classroom?